AtNetPlus honored with Cascade Capital Business Growth Award for the Third Year in a Row. Information Technology company, AtNetPlus today announced that the firm was recognized as a Cascade Capital Business Growth Award honoree at the 16th Annual Awards Ceremony last week. AtNetPlus was among seven recipients in the technology category. The award honors growing businesses in a six county region surrounding greater Akron. Manufacturing and Distribution, Service, and Technology companies were acknowledged at the event. The criteria for selection includes increasing sales by at least 100% or $5 million over the last 5 years, or increasing total employment by 50% or 25 actual employees over the same time period. AtNetPlus was recognized for increasing employment by 110% since 2005. “We were very pleased to be named as a recipient of this notable award. 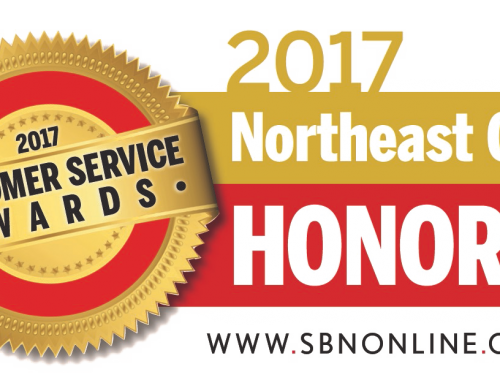 It was an honor to be listed among the leading companies in the area,” stated Partner, Jim Laber. “As we have grown we have continued to add exceptionally talented people that recognize customer service is our highest priority. The dedication of our team is the basis of our success,” said Laber. 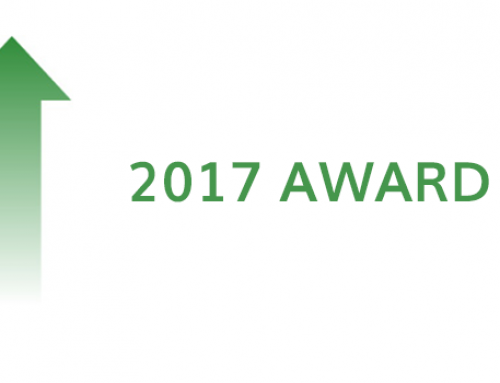 “The growth and strength of the 41 companies represented at the awards is exciting to see. Events like this show that businesses are prospering in northeast Ohio. It is gratifying to be included among them,” concluded Laber. “Businesses in Stow are thriving and our City government strives to support these companies in every way possible,” concluded Mayor Fritschel.